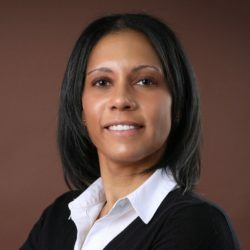 Stephanie Watkins has 14 years of experience in corporate finance and federal contracting. She supports a range of functions at JBA, including finance, accounting, and budgets. Watkins provides support to the finance and administration department on business proposal development and project budget analysis and projections. She will also support general contract accounting analysis and firmwide financial statement analysis. Prior to joining JBA in 2018, Watkins was the joint venture accountant and senior project accountant for AECOM for 9 years. She received a B.A. in business management from George Mason University.